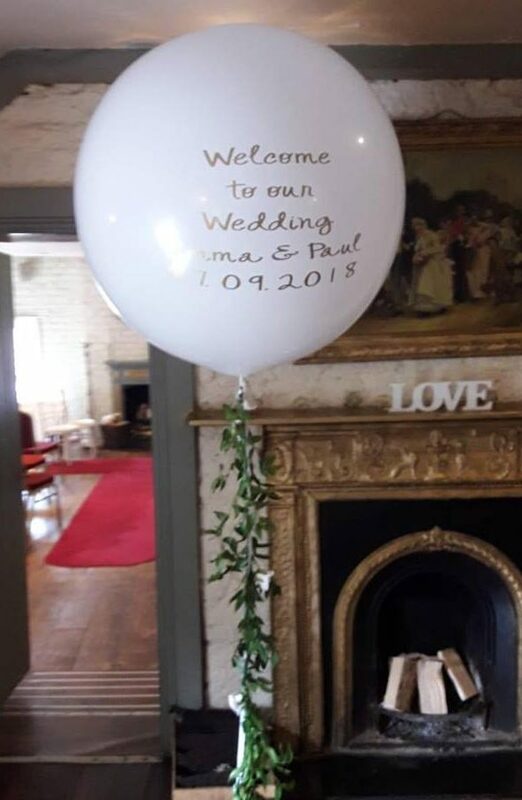 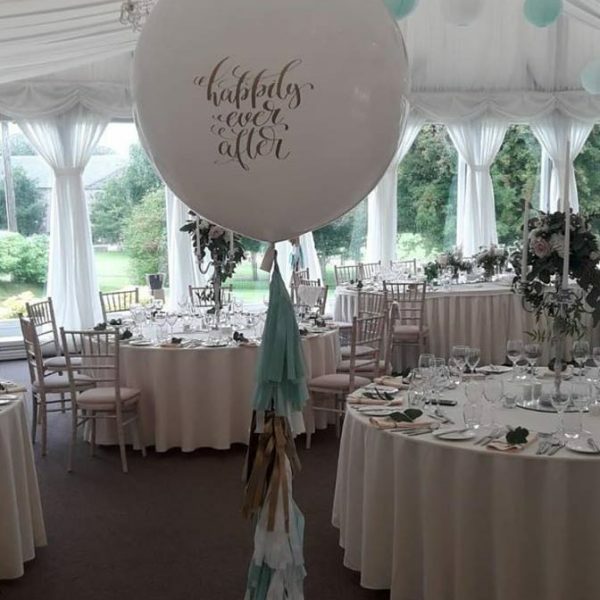 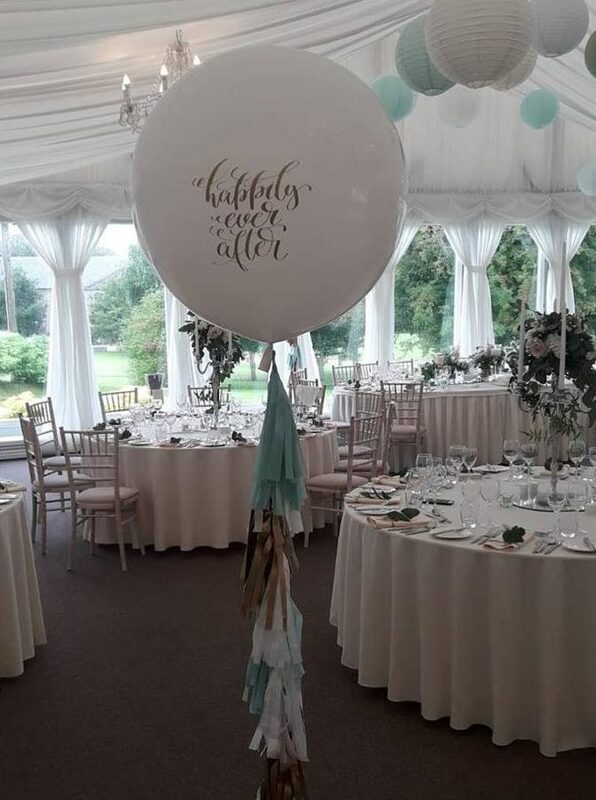 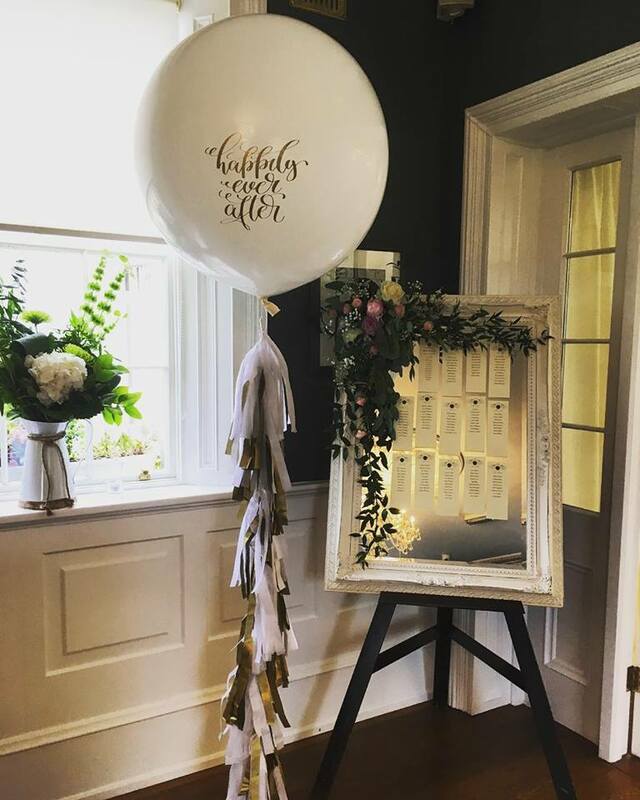 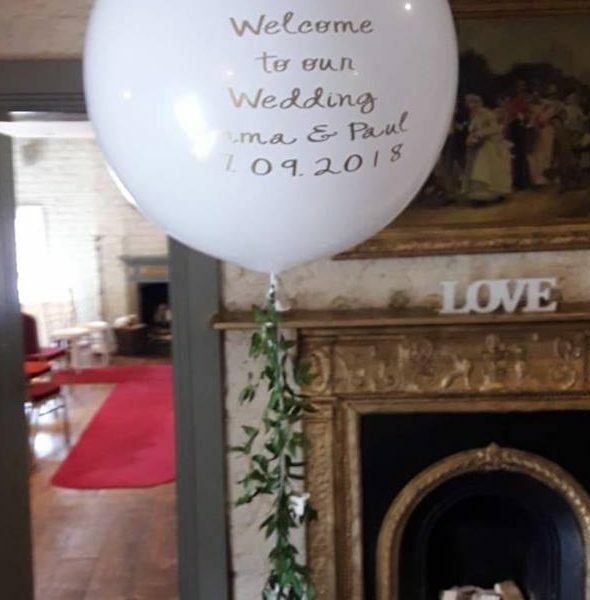 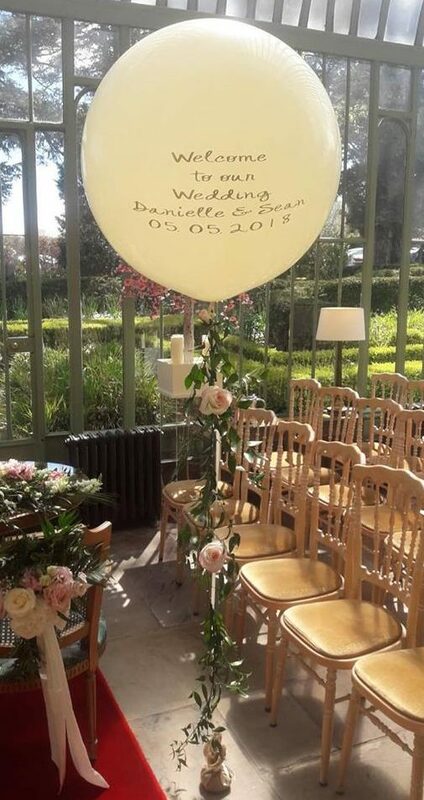 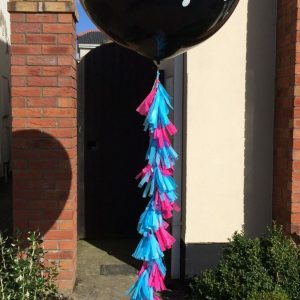 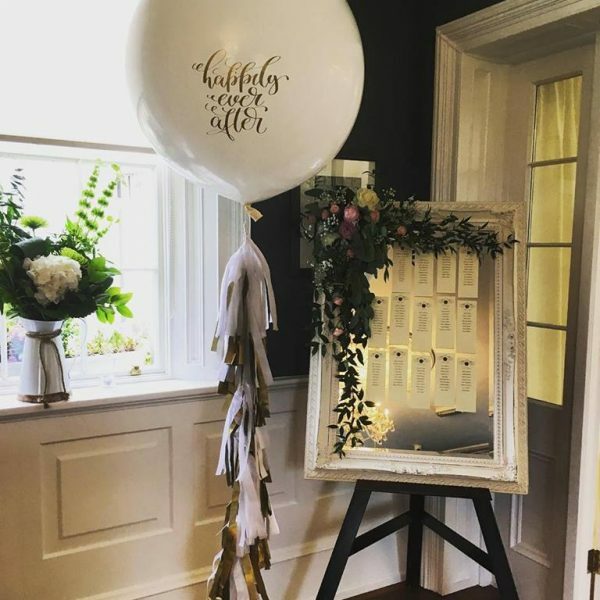 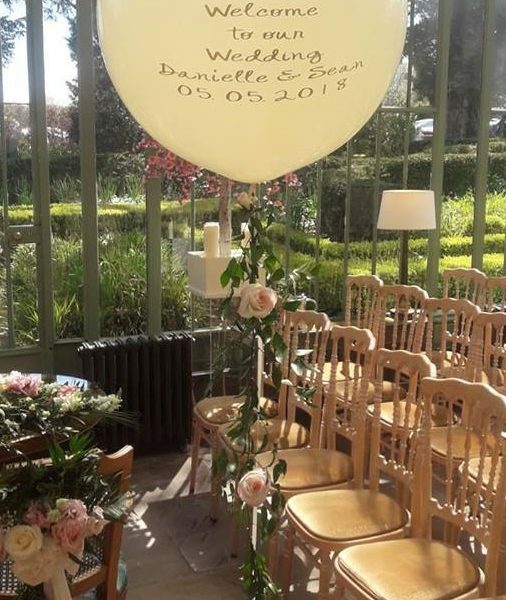 Gorgeous giant wedding message balloon, complete with tassel tail or greenery tail. 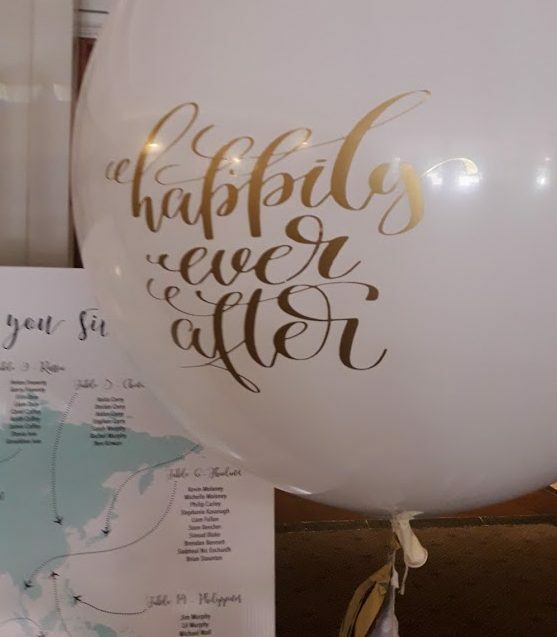 Filled with helium of course and wedding balloon weight. 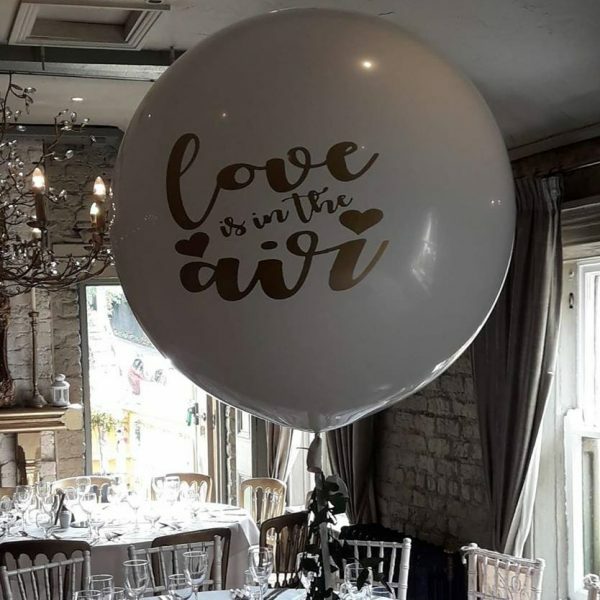 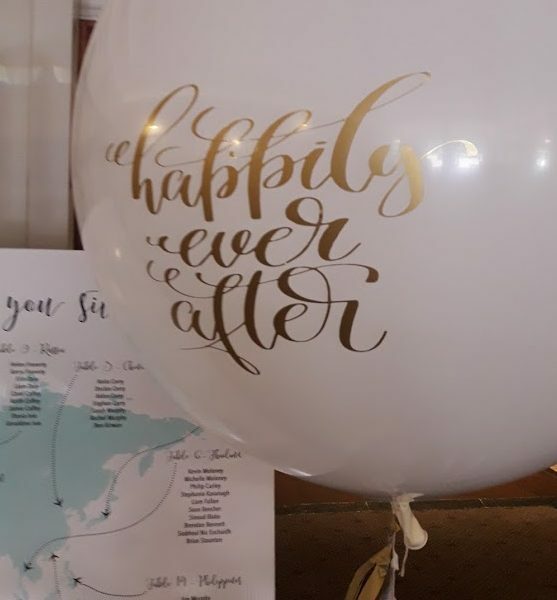 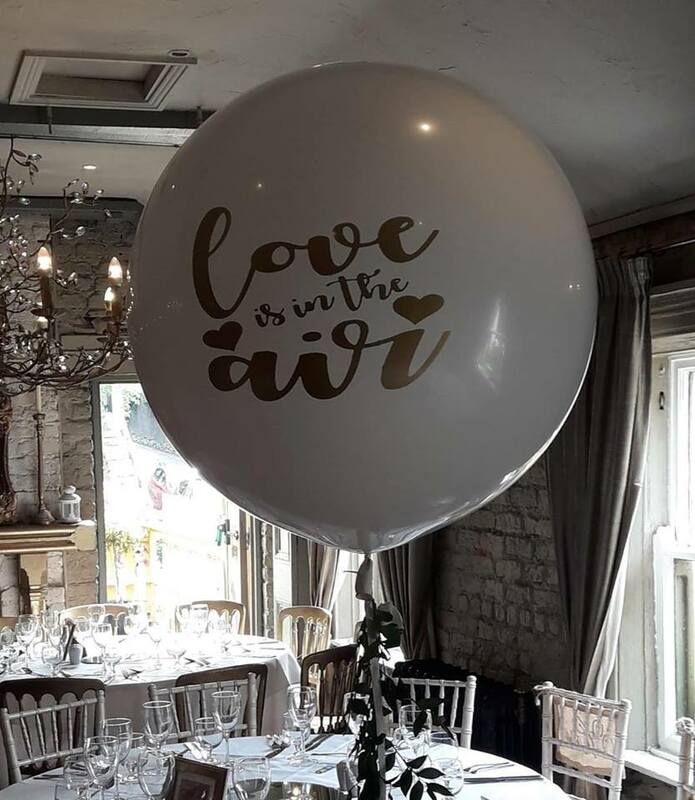 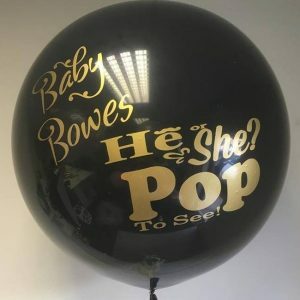 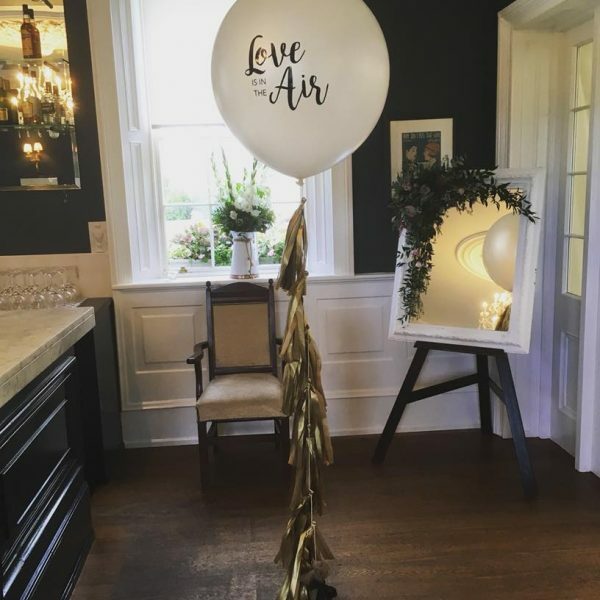 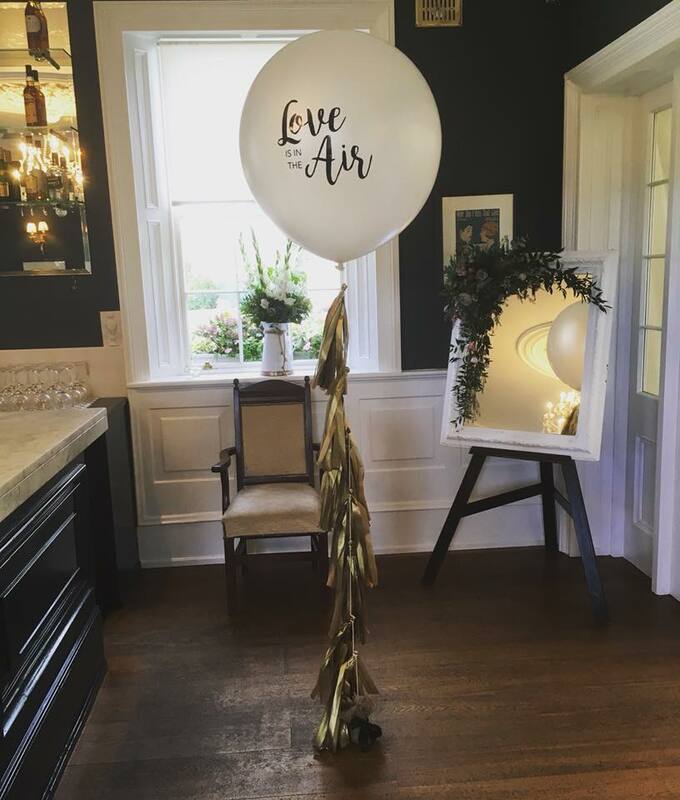 Giant wedding message balloons are just gorgeous! 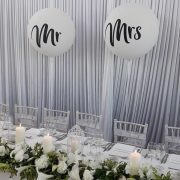 They create a nice relaxed vibe on your wedding day and are just stunning for pictures. 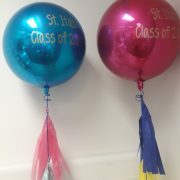 We supply them with a tassel tail or greenery tail if you prefer.